ETF is an acronym for an Exchange -Traded Fund. You may wonder why Smartly chooses to invest your portfolio funds in ETFs. Below is our quick guide to ETFs and how we, at Smartly, make them work for you. Have you ever heard the saying, “Don’t put all your eggs in one basket”? Buying into ETFs is a way to invest in many different assets, globally, without the need to pay for each one separately. ETFs are a subset of an ‘index fund’. There are different types of ETFs and each of these can hold many types of assets – all bundled together for maximum value. (We’ll explain more below). An ETF can hold a huge variety of assets. Some ETFs focus entirely on one part of a market, such as technology stocks. Others may have a blend of different assets across a number of asset classes. Multiple ETFs may track the same index, or business sector, but in different ways. For example, two ETFs may follow the automotive industry, with each one focusing on completely different companies and/or technologies. Because of this, their results may differ. 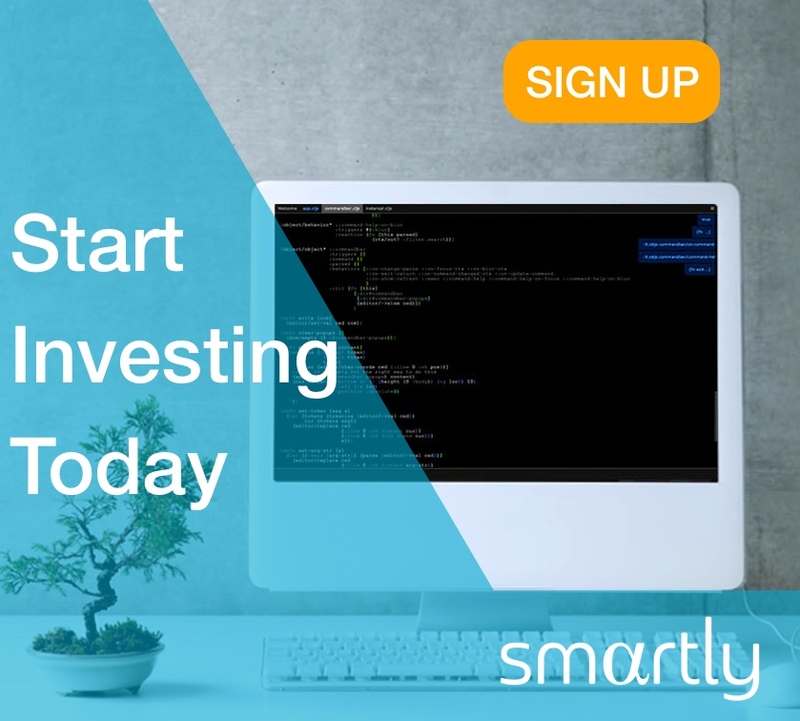 Why we use ETFs at Smartly? Smartly uses ETF-s to give you optimal returns in a volatile market. Below you’ll find the main reasons why use ETFs. Let’s get started! Exchange-traded funds (ETF-s), also known as index funds, track the performance of market indexes, such as the S&P 500. ETF-s allow you to invest into thousands of securities with a single transaction. As ETF-s track indexes and leverage on technology, their costs are vastly lower than actively traded funds. Expense ratios of ETF-s used by Smartly range between 0.04%-0.50% per year. ETF-s are traded on exchanges, they are highly liquid, allowing an investor to withdraw funds in a matter of days. In addition, one can see at all times what exact securities are held by an ETF. How we construct Smart Portfolios? We take 11+ years of back-tested data and a moving 1-year window to look at a single business cycle. This is a core part of Smartly’s portfolios, as underlying correlations between asset classes may change. Using the Black Litterman model we apply various criteria for the algorithm, such as limitations of how much can be allocated to a particular ETF, or to a particular asset class/region in general. We apply a mean-variance optimization model to construct your portfolio. All our portfolios are risk-managed, meaning we pick 10 equally distributed risk levels from the frontier and the specific portfolios. This ensures you’re not overexposed to risk at turbulent times. To make sure your portfolio is up to date with market movements, we rebalance your portfolio regularly (as often as once a month). Next articleInvesting EducationWhat is a Robo-advisor?